It’s easy to get in a rut, packing lunch for your kid. Peanut butter and jelly today, ham sandwich tomorrow. 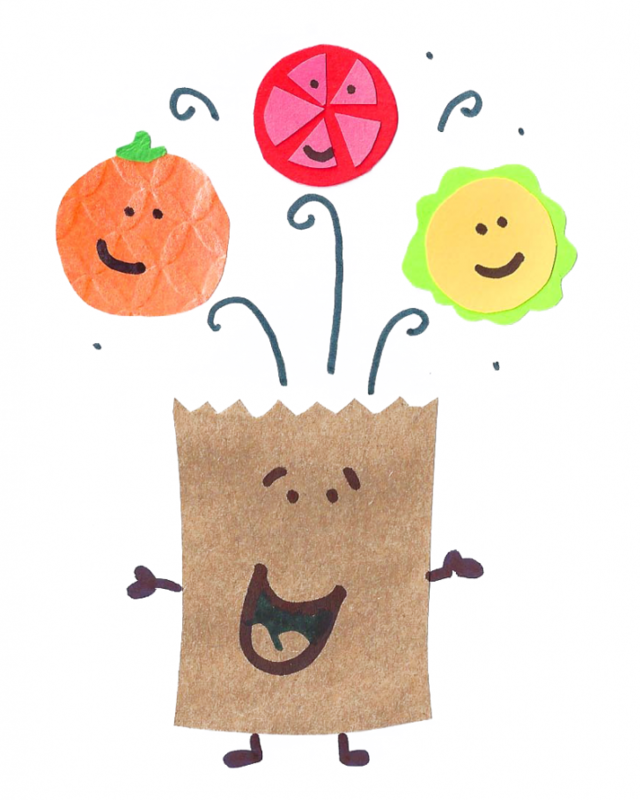 Here are three ideas to find your way out of that boring lunch bag. You know how some hotels slip room service menu cards under your door asking you to check off your breakfast selections? Make your own—for lunch! Include a few showbox apk choices your child likes for each meal category (like mains, sides, desserts, and beverages) and let her build a customized meal by checking off an item in each category. Kick things off with the riddle below, and find tons more by searching on “riddles” at kids.niehs.nih.gov or go to the Fun Stuff page at kidsmathgamesonline.com.